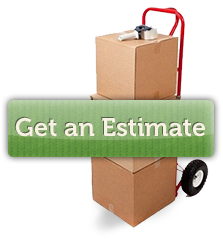 Our professional movers will pack and ship your goods anywhere in the world. Any size office move from just a few desks to a complete relocation; our staff has the expericence and expertise to handle it all. Whether it’s a piano or a piece of machinery, we can provide expert packing and crating services and/or materials. Send us your blueprints and have your interior designer call us. We can arrange shipping, storage, delivery, unpacking and set up for a complete “turn-key” installation.